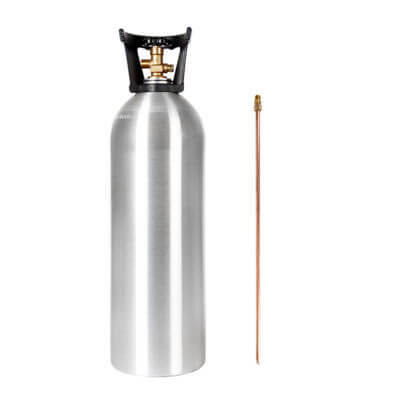 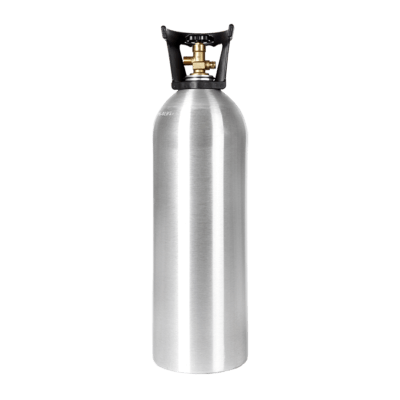 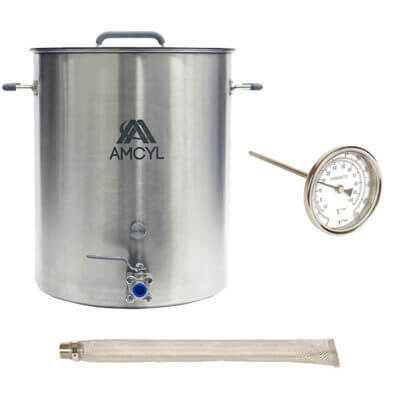 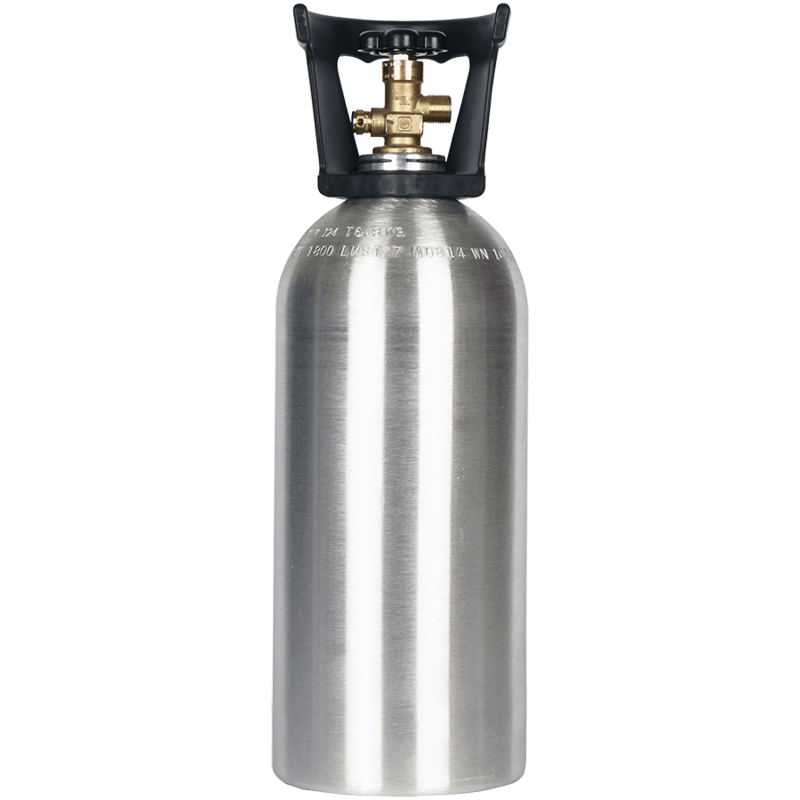 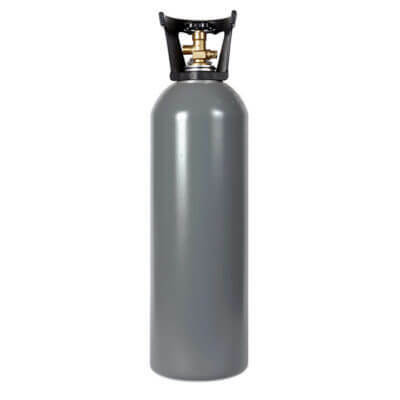 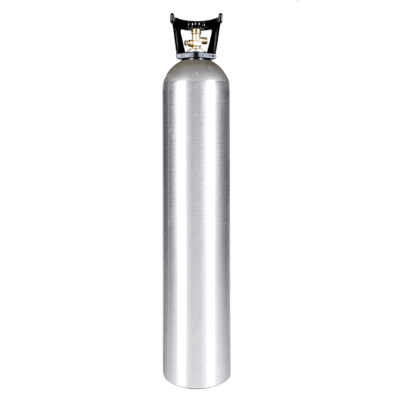 This aluminum 10 lb CO2 cylinder with handle is the compact workhorse for beverages. 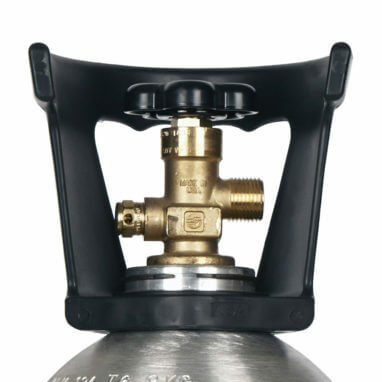 New CO2 tank with easy-carry handle, strong and still light. 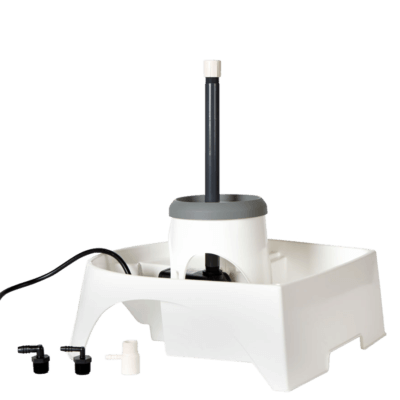 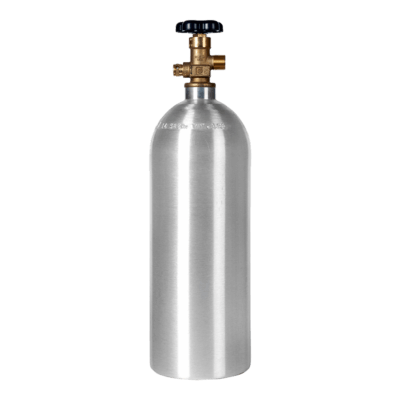 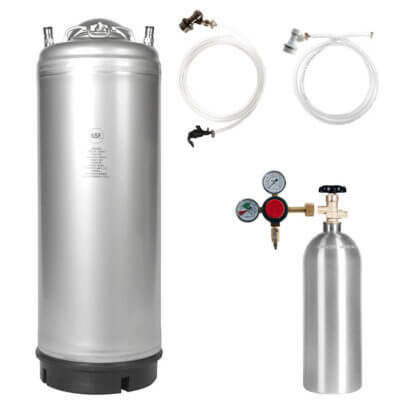 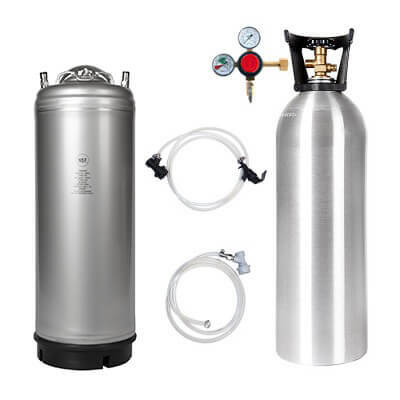 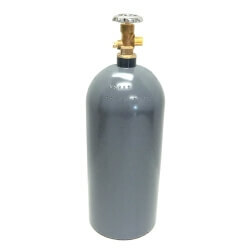 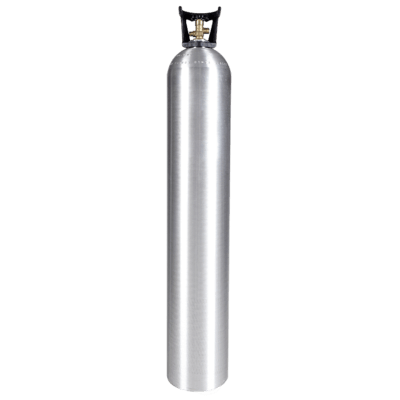 A great CO2 tank for all types of beverage dispensing, plus a superior tank for industrial and welding use, scientific gas delivery, hydroponics, and aquarium use.